Only 1,209 Dodge Challengers and Chargers are affected, but the issue could be extremely dangerous. When it comes to driving anything with an internal combustion engine, catastrophic is not a word you generally want to hear. 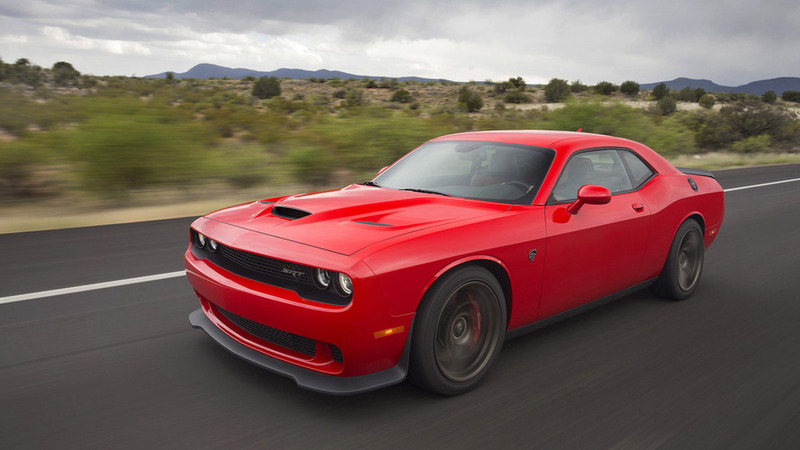 That’s especially true when the vehicle is question has 707 horsepower and goes by the name Hellcat, be it the two-door Dodge Challenger or the four-door Dodge Charger. Going through the latest recall from Fiat Chrysler Automobiles – which affects 1,209 Hellcat models sold only in 2017 – we don’t see catastrophic mentioned specifically. However, we can’t think of a better word to describe a rapid and sudden loss of oil that can seize the engine, spray onto the windshield, and potentially set the car on fire. 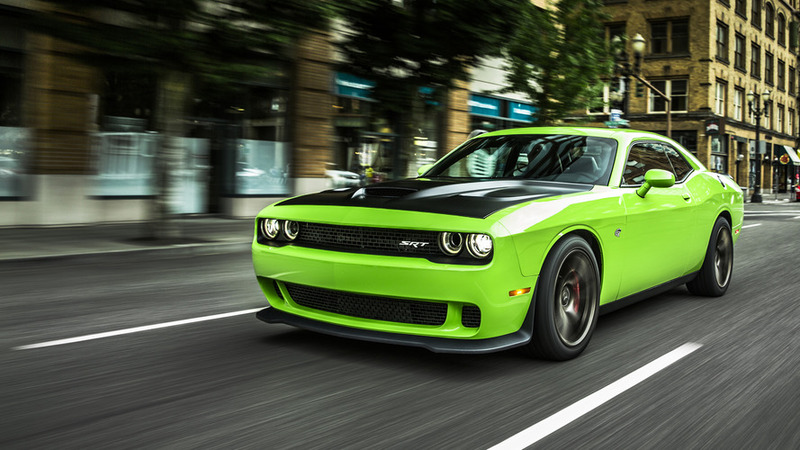 According to the National Highway Transportation Safety Administration, FCA identified an issue with a joint on an oil line used on some Hellcat Hemi V8 engines manufactured for the 2017 model year. Specifically, the problem lies with lot #2536 rubber hose material used with an engine oil cooler line, which admittedly doesn’t mean much to us other than it carries oil and it’s not supposed to not break, but it can. If it does break, a failure while sitting still would probably make a bit of a mess but nothing more. At highway speeds, however, things could get downright nasty, never mind full-throttle acceleration runs. Aside from the sudden loss of oil, there’s a significant danger of oil spraying everywhere, including all over the windshield which would render you virtually blind. There’s also a very real danger that spewing oil could start a fire if it contacts hot exhaust. Mind you, this isn’t us trying to be sensational – these are the exact warnings mentioned in the safety recall. As of July 28, FCA says it hasn’t received any reports of accidents or injuries related to the failure. The fix is to simply replace the engine oil cooler lines, something the manufacturer will of course handle free of charge. 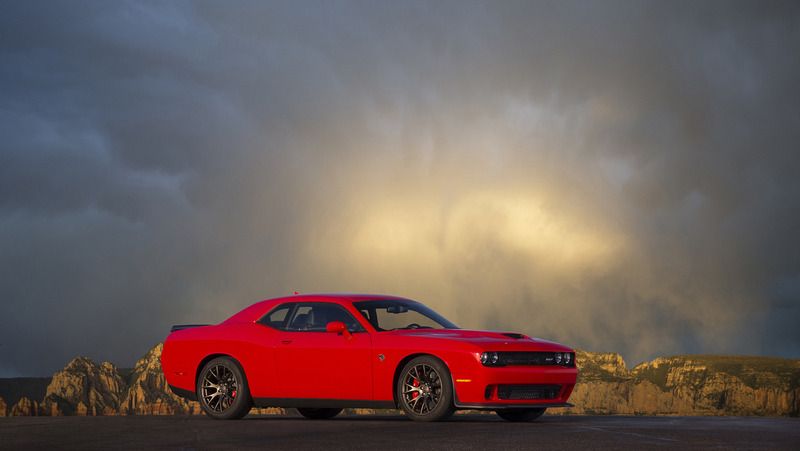 According to the recall, the problem is exclusive to Hellcat models built in 2017, affecting 1,209 models all total. FCA will begin notifying specific customers later in September, though if we had a 2017 Hellcat, we're not sure we'd wait that long.